The Bay Area Knockouts are a Competition Bikini and Figure Team that represent Training Loft 714. The team is led by certified personal trainer and Pro Natural Figure Competitor Denise Brazeal, Bikini Pro Rosini De Guzman (CPT/PNBA), Figure Pro Tricia McKeever (CPT/PNBA) and posing coach Tye McKinney (PNBA). 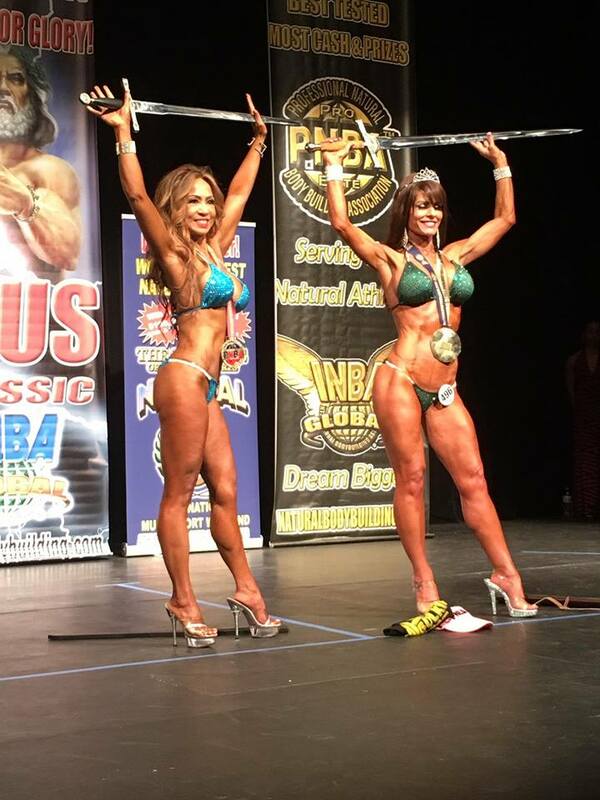 The team participates in both Local and National Events in the INBA Natural and NPC Organizations. The main purpose of the team is to offer support and guidance through the process of competition preparation which can range anywhere from 12 weeks to 6 months or more. The knockout training program encompasses all aspects of the preparation process from one on one personal training sessions each week, a cardio and weight training plan, diet, supplement and nutrition program that changes according to personal needs, body composition and close progress tracking, help with suit selection, tanning and posing, personalized "peek week" plan to help you look your absolute best before hitting the stage and coaching and support throughout entire prep process. Our philosophy is that you can obtain any level of fitness at any age. Our team ranges in age from 18 years to 64 years old and everywhere in between. We have had amazing success over the past six years and the team just continues to grow. We have many top placing wins and multiple pro card recipients. We are looking forward to the upcoming years as we grow stronger as a team and always welcome anyone wanting to become a competitor. For more information contact Denise Brazeal at loft714@yahoo.com.